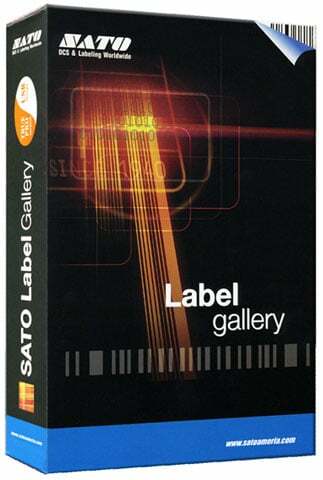 The availability of Label Gallery software has been discontinued through SATO. As a benefit to their customers SATO will offer special upgrade options for those who purchased Label Gallery through SATO America or any of its reseller partner community. All users who bought a Label Gallery license through SATO America or a SATO America Reseller Partner after July 1, 2014 and before February 2, 2015 are entitled to free NiceLabel upgrade that’s equivalent of the SATO Label Gallery edition. This offer is valid until September 1, 2015. To help you make the right selection of which NiceLabel product best suits your present version of Label Gallery compatibility, we have created the table below. More detail can be found on: https://www.satoamerica.com/nicelabel.